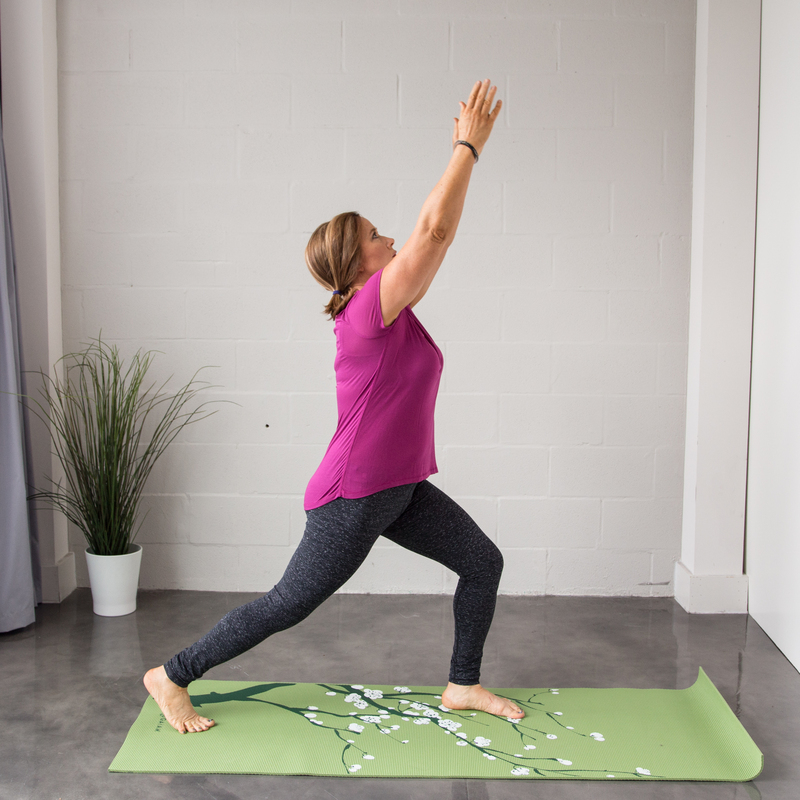 Your amazing Body is all Connected-The Psoas and Digestion link! I am going to let you in on a secret! Your structural body, specifically the foundation of your spine and your digestion are linked- but not many people are talking about it! I have felt this is the case for me personally and but I recently read a great (and rather lengthy) blog post about the connection between the psoas muscle and IBS and other digestive issues. I am not saying there is a causal connection but it is physically all right there and it can influence each other. If you were wondering about this as well, read on…. Lack of mobility leads to lack of motility and vice versa. If there is limited or dysfunctional movement around the pelvis then there will be lack of movement in the bowels. Many people come into my studio with low, low back pain, pointing to their Sacro-iliac (SI) joint. They feel it there but the pelvis is actually a ring and this area is influenced my many structures crossing this area. 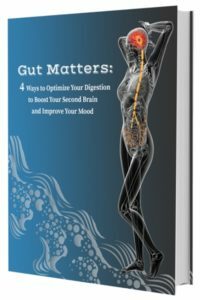 Many clients offer that it is an ongoing problem, and lift an eyebrow when I ask about their digestion and elimination. Most don’t want to talk about it….but many consider it. 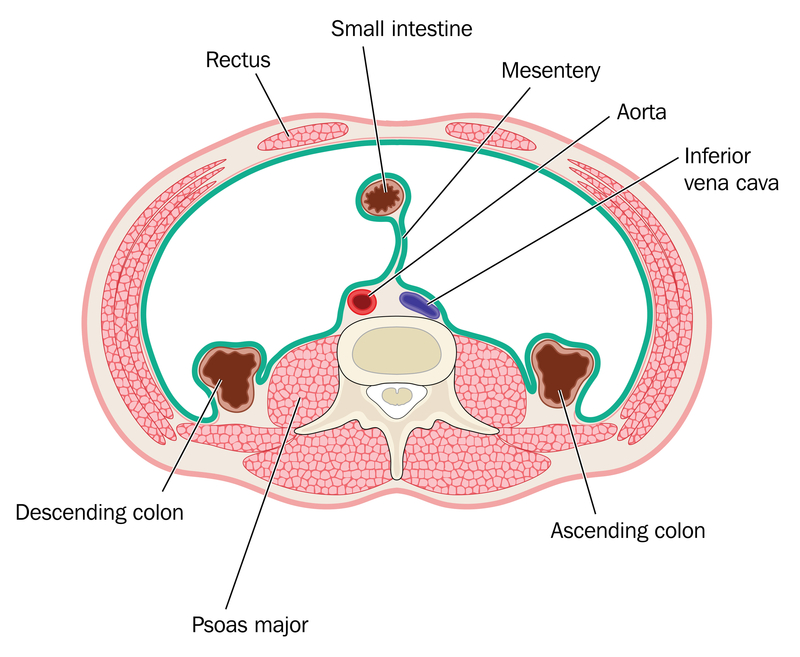 The descending colon actually attaches to the the front surface of the Left SI joint and the fascia joins the “root” of the mesentery (guts). As you can see below the lining of the abdomen is continuous with the colon and if restricted, they can influence each other. 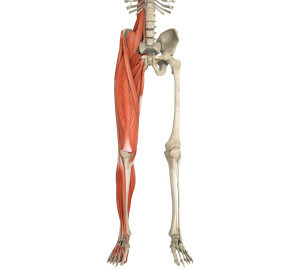 I observed these fascial attachments in Anatomy class and wondered at the time about the functional relationship (mostly due to my own abdominal distress and tight psoas muscles fig 1). I often work around the abdomen and psoas (deep in the front of your back See fig. 2), as many of my clients can attest, to gently balance the structural changes through the trunk. Without consistent follow up regarding the outcome on their elimination habits following their session (that would be weird for many), it is hard to have consensus. Some clients share about this and there is often positive results. Digestive issues are more than prevalent in our society, just watch TV around meal times for all the ads. This brings my thoughts around to the digestion aspect of this post. From acid reflux (which can be increased due to poor diaphragmatic function-which needs another post) to constipation to more serious issues, like IBS, that can change how you move. When your belly hurts it is hard to just ignore and most people just reach for the over the counter medications. What if the belly upset or tightness influences or triggers the pelvic tension and vice versa? This cycle is more than upsetting-especially when you are offered only a bandaid solution. I have had a lifelong issues with this combination of issues and I found that addressing both aspects I have discussed here has helped feel the best I have in years. I want to invite you to consider this link also, everything is connected! 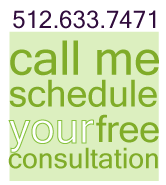 Set up an appointment to address your hip tension or pain, low back or SI joint pain. Continue stretching shoulders by raising your arms, keeping your back long! If you find you also have digestive upset (or if you have questions about it call me) consider my Clear the Way Detox and Digestion program to improve your motility and digestive health CLICK HERE for more info. 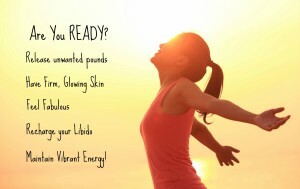 We are starting a group next week May 16, so you can jump right in! Thanks for your input on this complex subject. It’s amazing how much “structure” can affect function. I’ve used this with clients who have digestive issues and found it very useful.